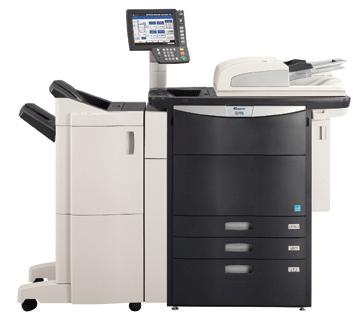 Description: The Copystar CS-550c Color Multifunctional System, transforms document imaging with maximum productivity, robust performance and vivid color output when it matters most. 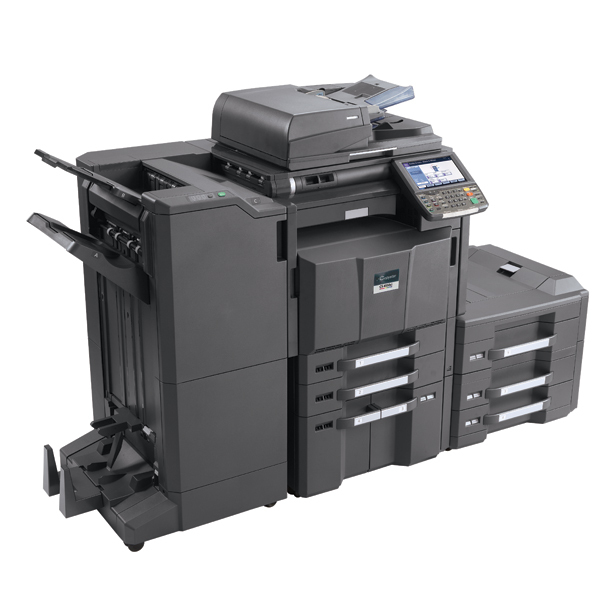 At fast print speeds of 55 ppm in black and full color, the CS 550c delivers the unsurpassed reliability and consistent high image quality for all of your customers’ printing, copying, faxing and scanning needs. 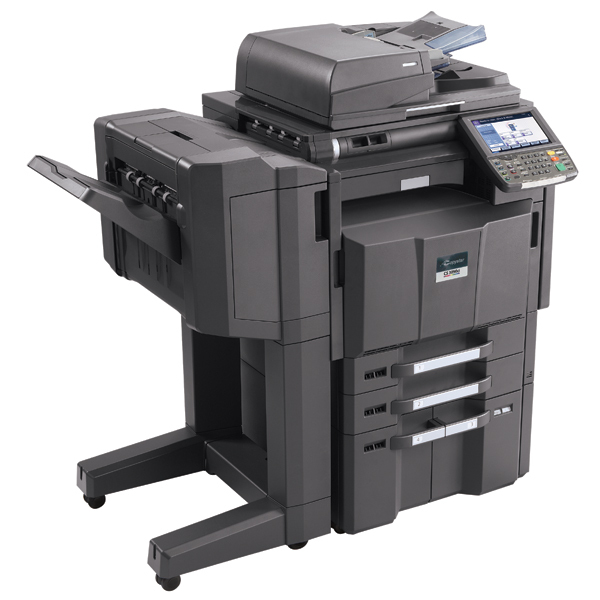 Combined with ease of use and flexibility, this Color Multifunctional System elevates any business to new heights. 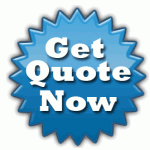 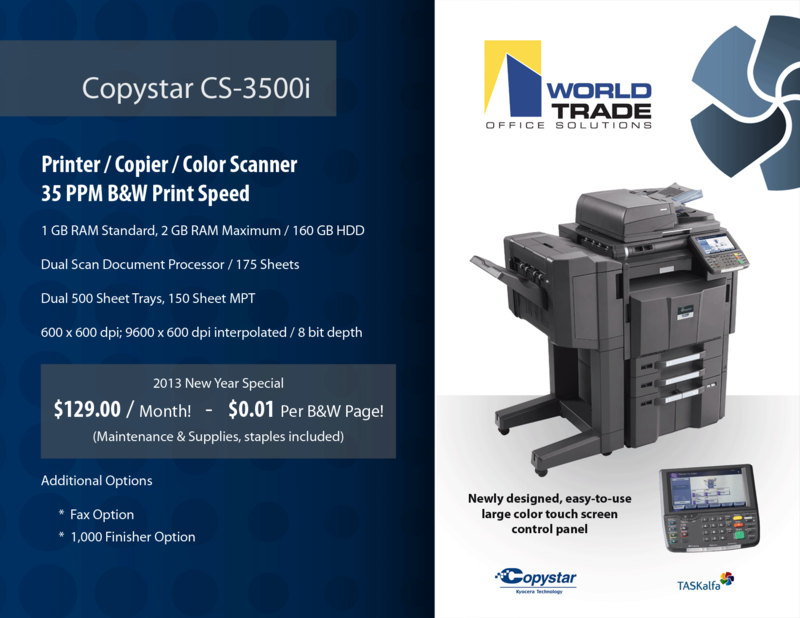 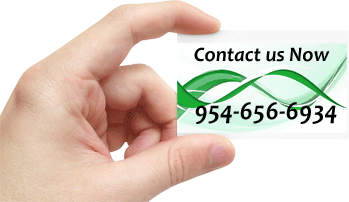 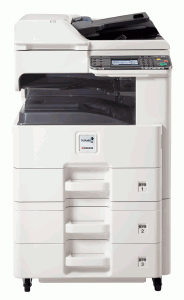 The Copystar CS-550c, your essential business partner.